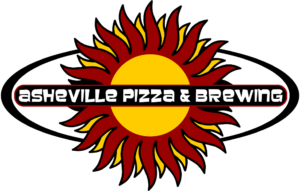 A super-fast, affordable drive-thru taco shop where you can also fill your growler and buy all of Asheville Brewing Company’s beer (six-packs & 22 ounce bottles) while never getting out of your car! It’s only two doors up the street from Asheville Pizza & Brewing on Merrimon Avenue. 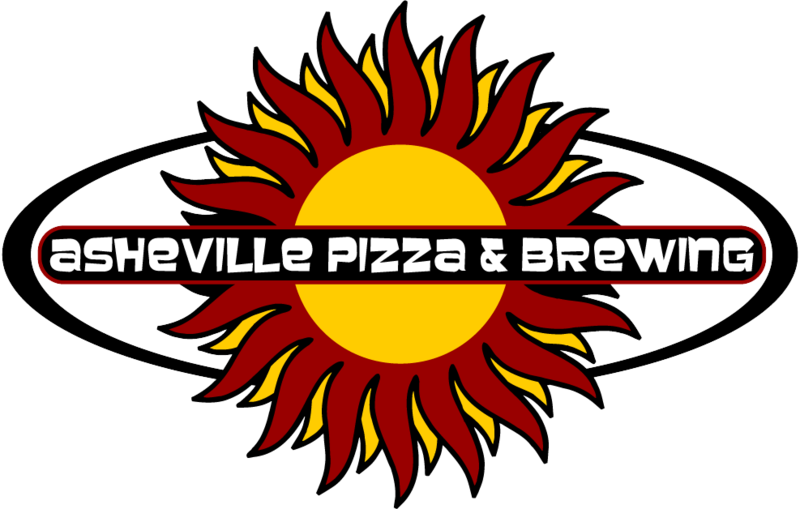 They offer both classic style tacos and several specialty tacos including carnitas, plantain, BBQ tempeh, seared ahi tuna and true Vegan tacos thanks to our friends at No Evil Foods. Plus, there are burritos, nachos, taco bowls and quesadillas. Parents and kids love our Take Home Tacos Kit in which we give you all the ingredients and you create your own! As for growler fills, you can choose from Asheville Brewing Co. beers and some of our local/national favorites. The 12 different on-tap beer selections are updated daily. Click HERE to see what’s on the menu. Located in Downtown at 66 Ashland Avenue, Asheville T-Shirt Company’s list of clients is very, very long due to the extremely high-quality speed of their work. They do screen printing and embroidery on all types of apparel (shirts, hats, etc.) and promotional products for your event/business. The highly-skilled Art & Design team is both creative and easy to work with. If they can’t figure out how to make your vision come to life, then no one can! Click HERE for more information.